Amanda started working at Cottrell & Vermeulen in 2013 and is currently project architect for Krishna Avanti Primary School in Croydon, which is currently on site. She completed her part 3 professional qualification at Westminster University. She gained a distinction in her diploma architectural degree at London Metropolitan University and read her undergraduate degree at Clare College, Cambridge University. Before joining Cottrell & Vermeulen, Amanda previously worked at Ash Sakula Architects, Publica and Curl la Tourelle Architects. She has also been involved with development projects in Sierra Leone and Kenya. 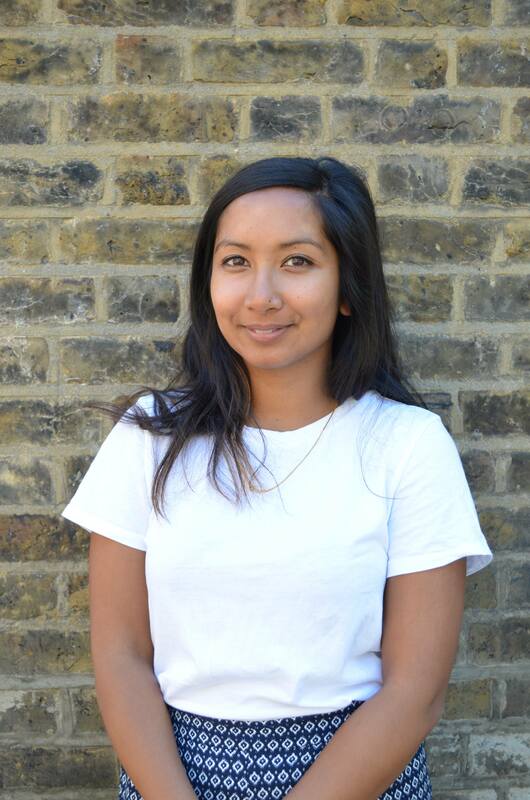 Alongside Cottrell & Vermeulen, she has worked with Design for London to design shop fronts on high streets; she completed one shop in Leyton in 2012 and two in Barkingside High Street with colleague Priscilla Fernandes. The pair also won an Architecture Foundation competition to design a wayfinding strategy for Wembley Park Drive. Amanda is a founding member of the group ‘SALADS’, who organise building tours once a month for a young community of architects. Notable building visits include the UEA Campus in Norwich by Denys Lasdun, Dawson Heights by Kate Macintosh and a tour of post-war Modernist colleges in Oxford. This year she was involved in the Open City Architecture in Schools programme with colleague Hattie Haseler. They were paired with St John’s Primary School in Bethnal Green and ran design workshops, helping the pupils develop a response to the brief ‘Shared City’.